Dentistry is no longer just about the teeth…it’s about inflammation. Inflammation is at the root cause of many of the chronic diseases of aging. The evidence is clear that the mouth can contribute to the overall level of inflammation when periodontal disease persists. 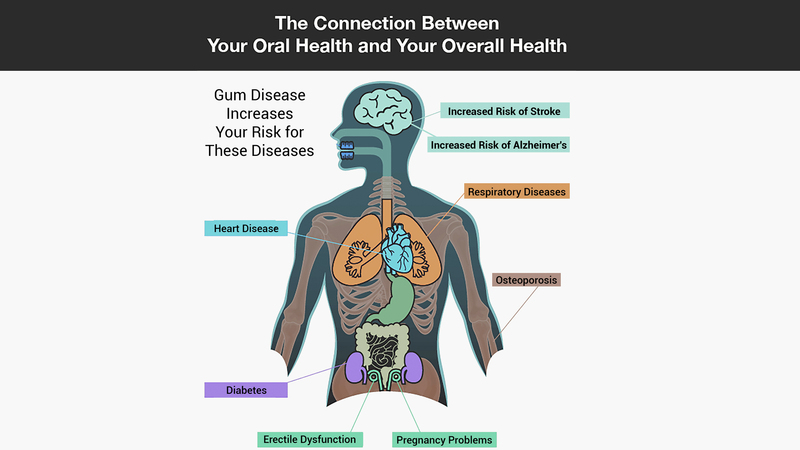 Many of the risk factors for systemic disease also affect periodontal disease. By managing the risk factors we have in common with medicine, today’s dental professional can help their patients achieve better oral and overall health. This course presents a comprehensive program for incorporating wellness screening and therapy into existing dental practices. The role inflammation plays in oral and systemic health. How to effectively deliver a new message intended to educate and motivate patients. A priority patient approach focused on identifying patients in whom inflammation reduction is critical. A wellness examination protocol – how to screen for the wellness factors that affect oral and systemic health. How to communicate with medicine and co-manage the patients we have in common. How to use the oral-systemic link as a practice builder. “The New Wellness Approach: Co-Managing Patients with Medicine” is co-sponsored by Tribune Group GmbH. Tribune Group GmbH is a recognized ADA CERP and AGD PACE provider. At the end of the webinar, after passing the C.E. Quiz, you will be able to download your ADA CERP and AGD PACE C.E. Certificates.